Nebraskans for the Arts is a resource for information pertinent to the arts and arts education fields. 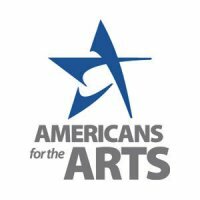 As the state arts advocacy captain for Americans for the Arts, we have access to a variety of resources at the national level. We actively participate in and attend Arts Advocacy Days, planned and sponsored by AFTA, in Washington, D.C. each year. 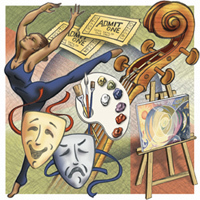 The Nebraska Arts Council provides grants and services to artists, organizations, and communities. Its matching grants are funded by the Nebraska Legislature, the National Endowment for the Arts and the Nebraska Cultural Endowment. We partner with the Nebraska Arts Council to promote the arts and arts education in the state.